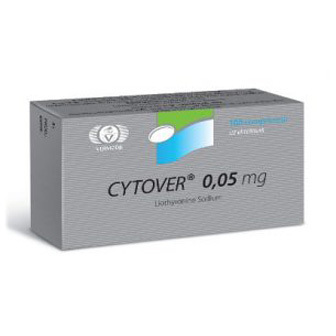 The cytotere is a drug of oral use, manufactured by Vermodje. The active substance is triiodothyronine (T3). Triiodothyronine is not an anabolic steroid, it is a hormonal product of the vital activity of the thyroid gland. The main chemical ingredient of the drug can be called sodium lyrotonin, which has similar characteristics to the natural hormone L-triiodothyronine, or L-T3. The latter in the human body also produces the thyroid gland. 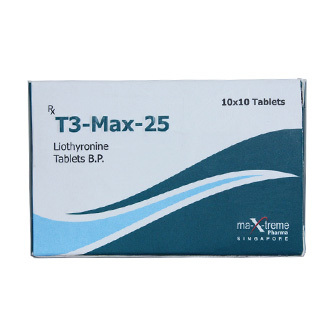 A healthy thyroid gland in the usual regime is capable of producing 2 hormones: L-triiodothyronine (L-TZ) and L-thyroxine (L-T4). In thyroxine, biological activity is poorly expressed, but with the participation of the enzyme monodeiodinase, dependent on selenium, the hormone is converted to a more active triiodothyronine (T3). Complex chemical transformations designate the following: the main hormonal effect is in T3, the pro-hormone T4 is given a secondary role in the transformation of the active form of triiodothyronine. The synthetic equivalent of T3 is the triiodothyronine, which acts on the body in a manner similar to its natural “fellow”. The drug is able to affect all processes occurring in the body. Initially, the TZ surpasses the strength of the hormone T4, so the artificial analog is much more effective than the drugs created from thyroxine. According to clinical studies of German specialists, triiodothyronine, obtained by the method of synthesis, is superior in efficiency to similar drugs, which include thyroid hormones. Also, the rapidity of T3 exposure was compared with other means. Faster is lipolysis (fat burning). Often triiodothyronine is used before important championships, competitions. 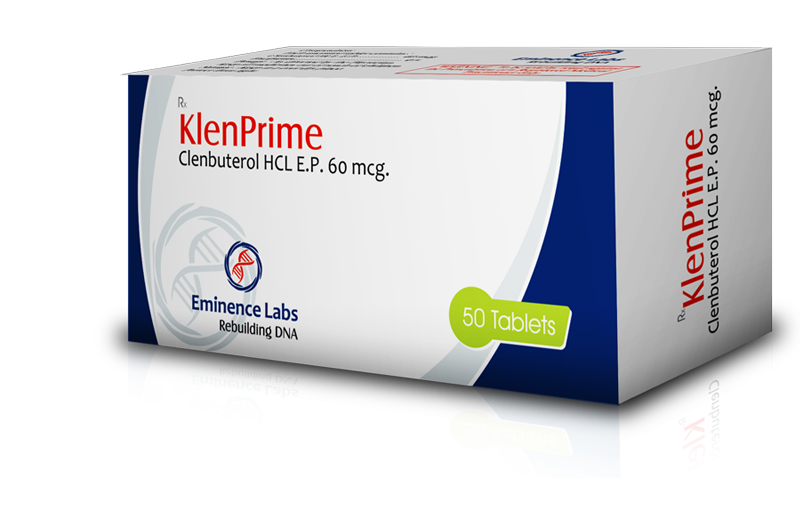 By lowering the level of fat in the tissues of the body without debilitating diets, it is possible to improve the results. The combined use of small doses of triiodothyronine and steroids increases the mutual effect of the drugs on each other. The organism better assimilates the hormone of the pancreas, which at the same time accelerates the protein metabolism. In practice, bodybuilders of both sexes use triiodothyronine for a long time. An impregnated, taut and beautiful body is the result of muscle growth and eating high-calorie foods. Balanced nutrition is perfectly supplemented with triiodothyronine, which quickly and efficiently burns extra calories. Many female bodybuilders use T3 because of a weak metabolism caused by heredity or other factors. Modern competitive standards require athletes to meet certain parameters. It is their achievement that is the main reason for the application of TK. With triiodothyronine, a woman can not count calories, the problem is corrected at the hormonal level. A moderate dose of 50 mcg during the day. If you comply with these restrictions, the likelihood of side effects tends to zero. If the athlete adhered to a regular low-calorie diet, the harm to the body would be much more tangible than the application of TK.